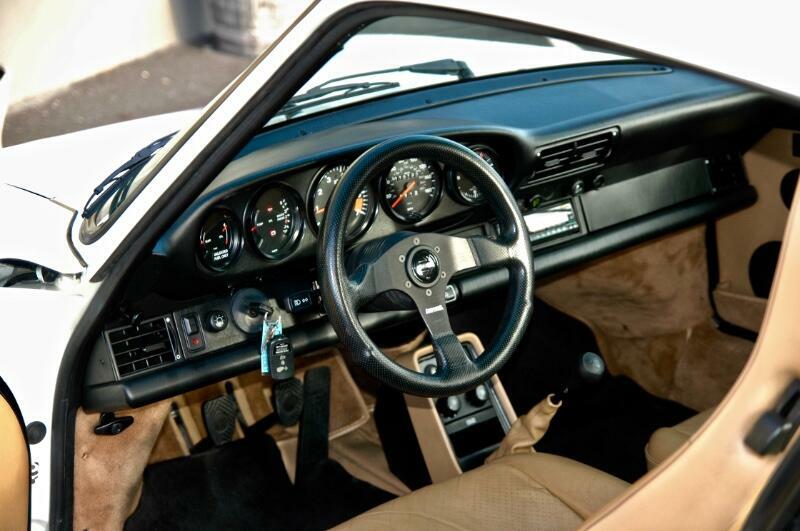 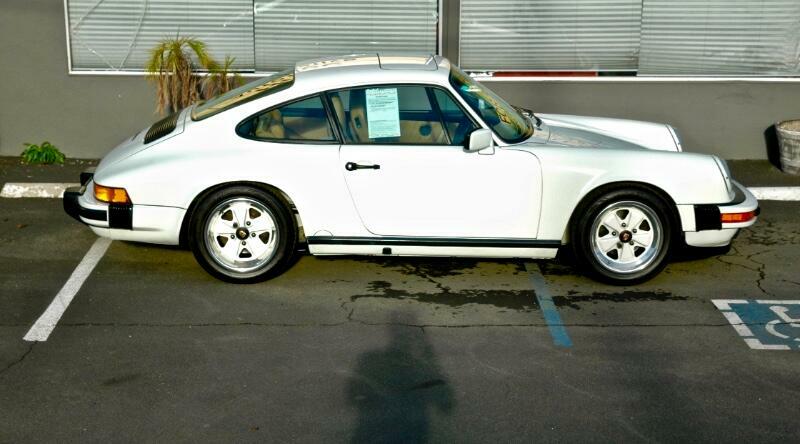 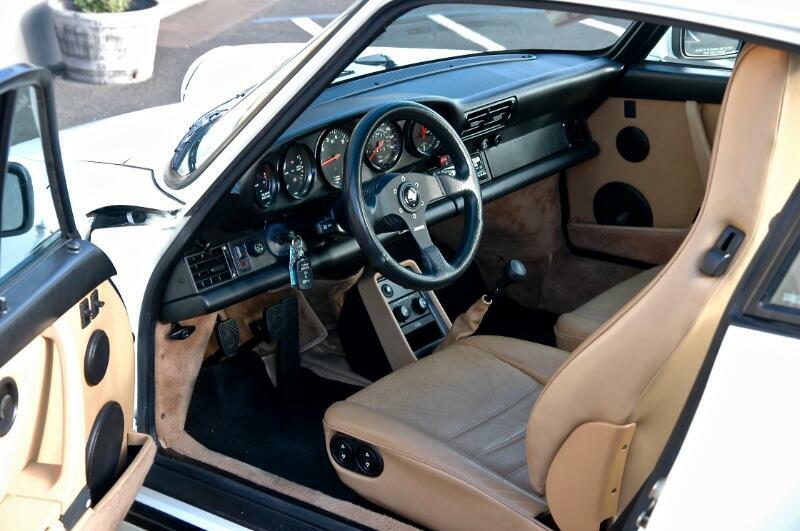 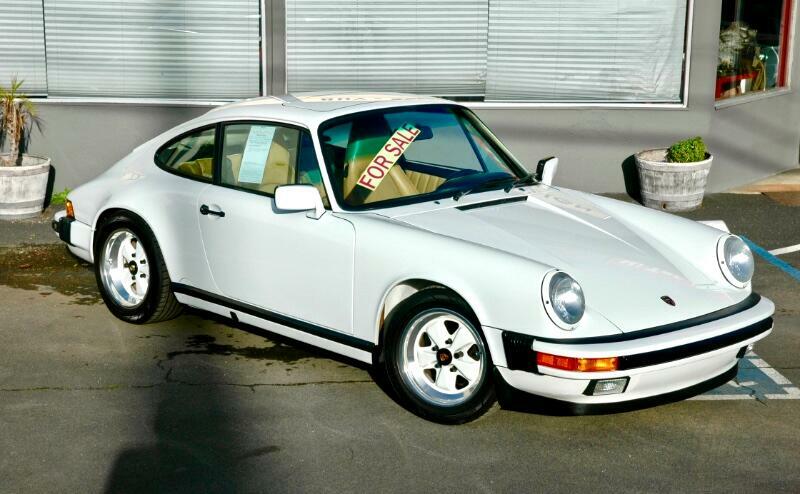 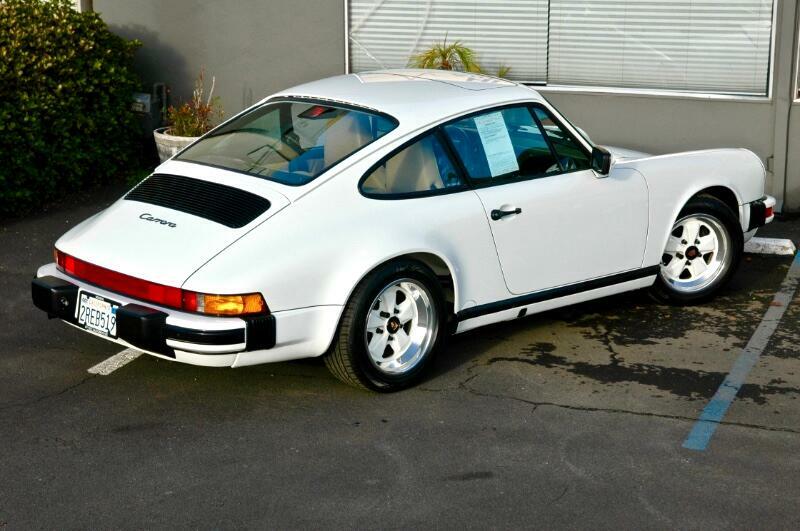 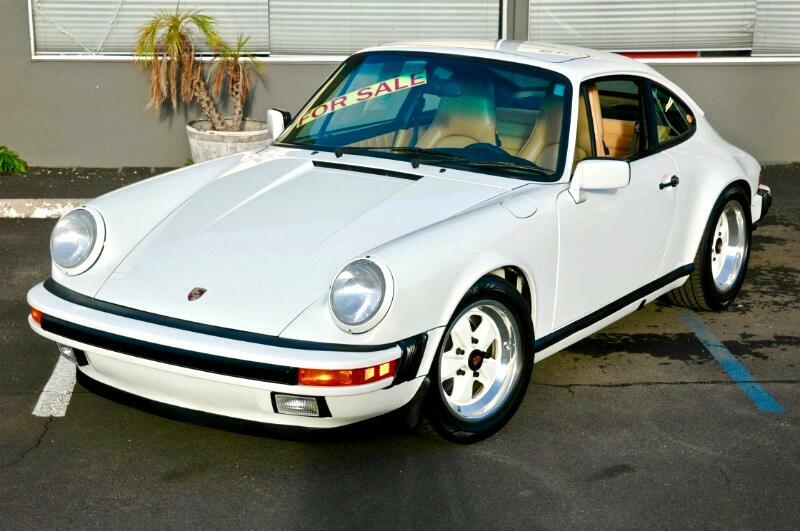 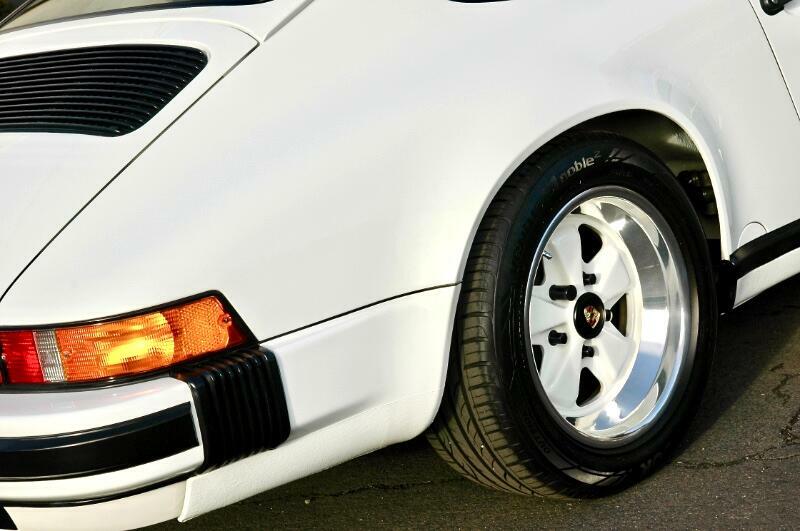 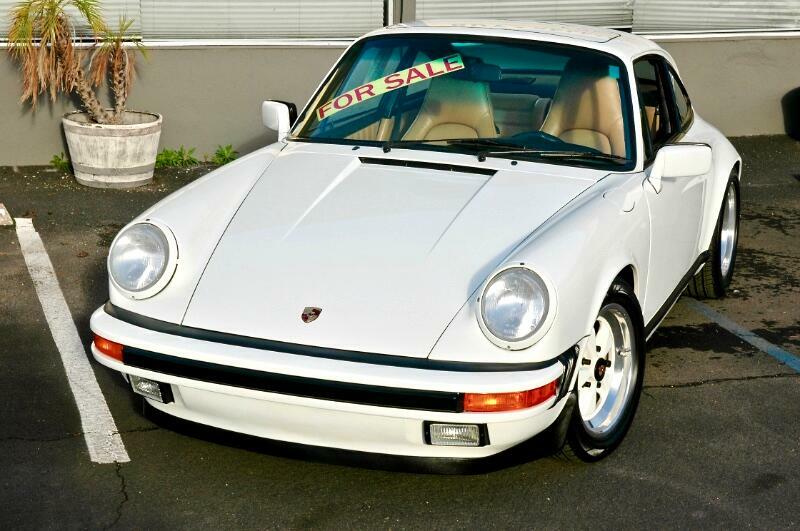 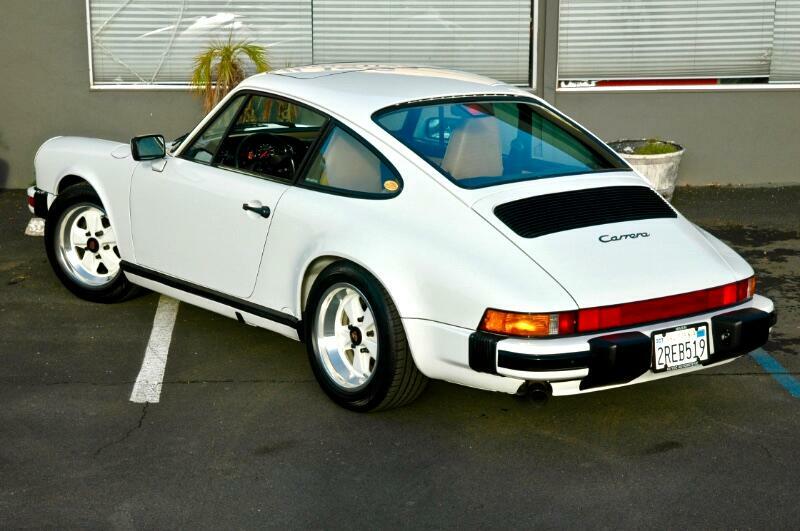 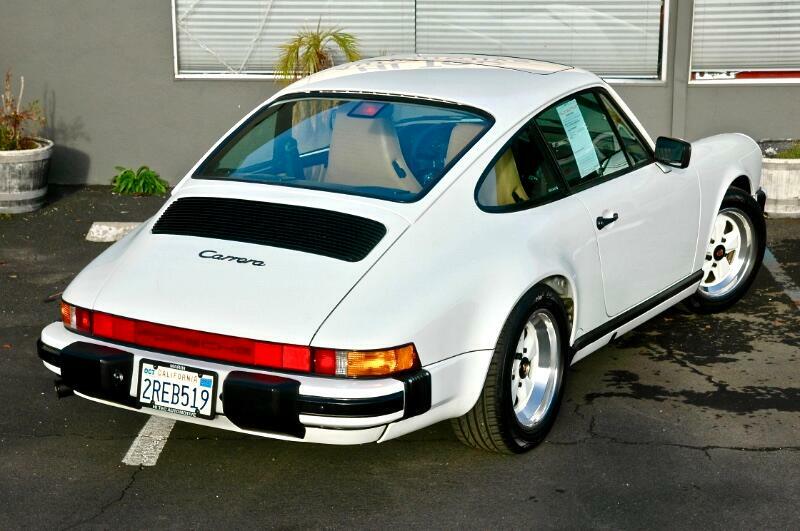 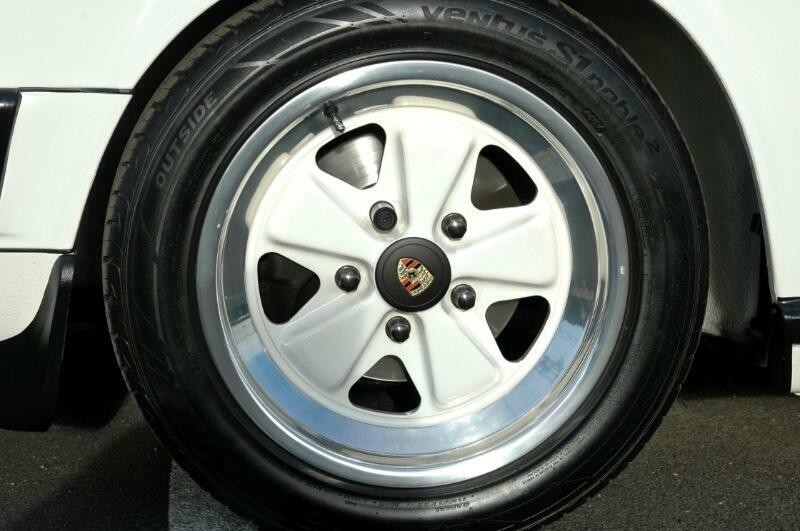 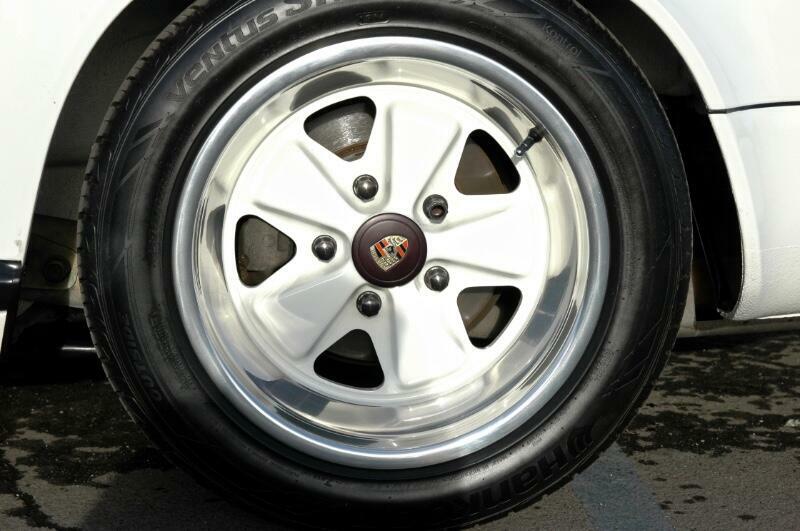 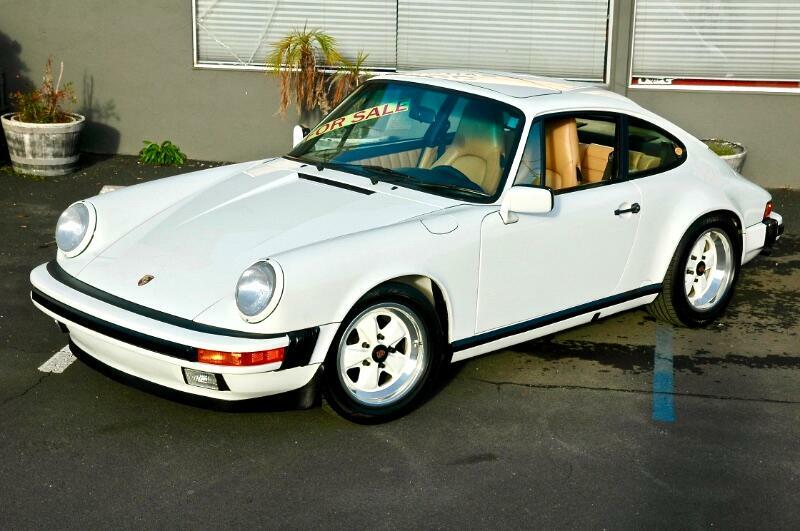 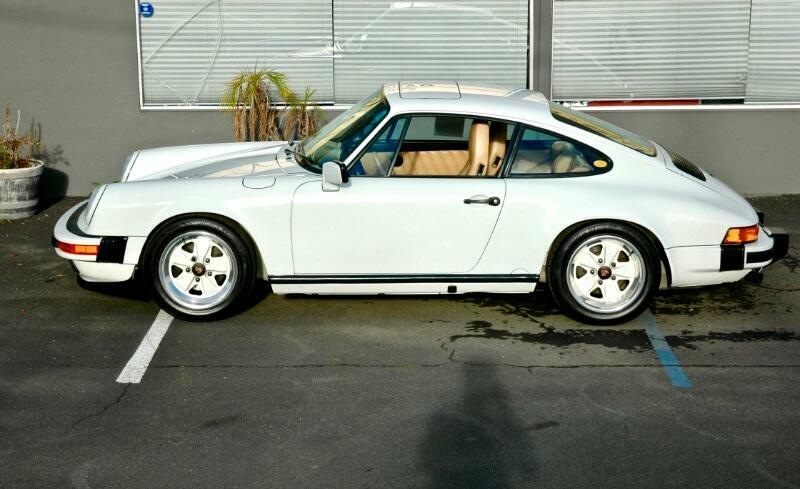 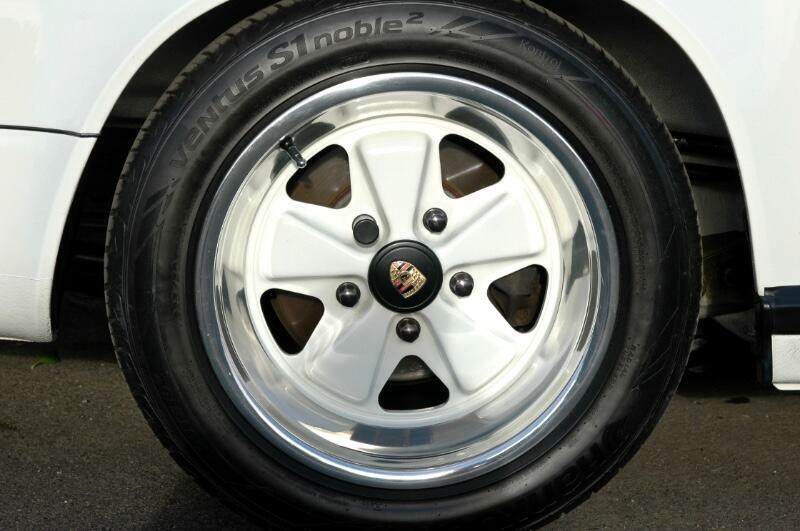 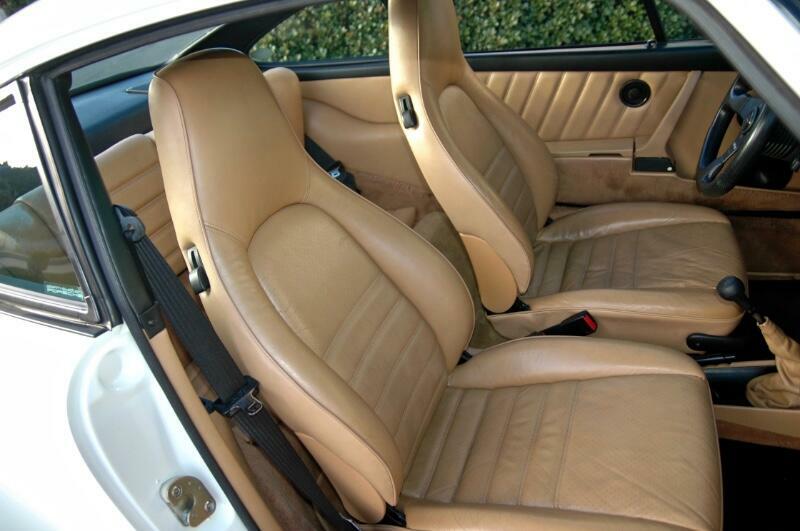 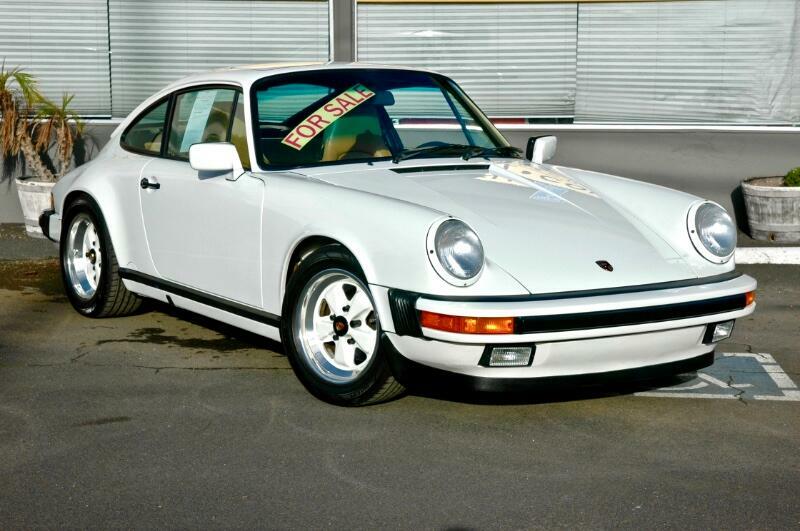 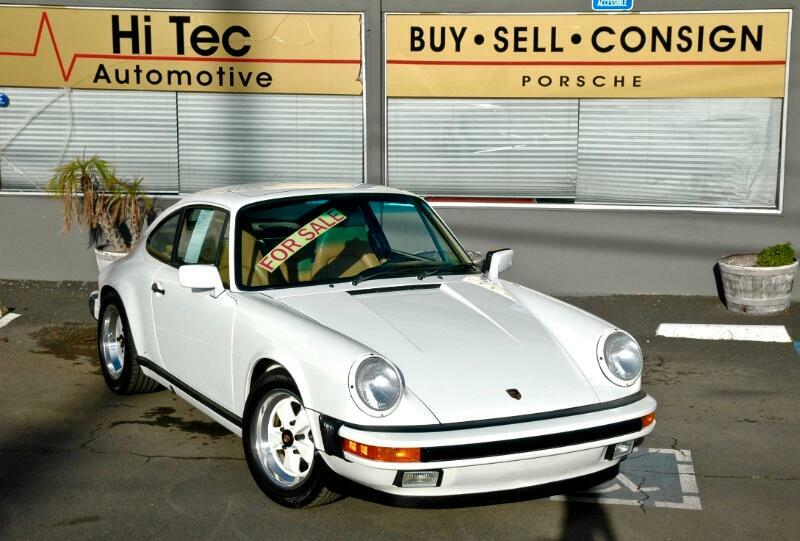 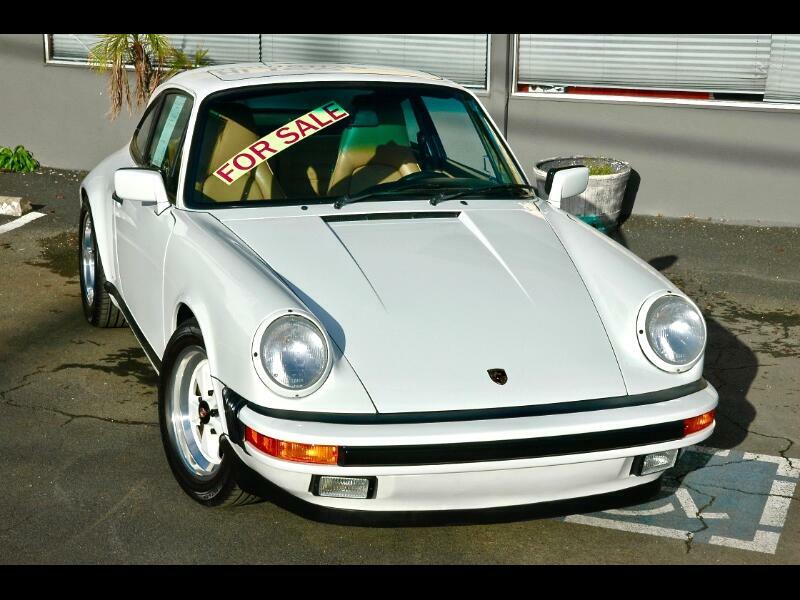 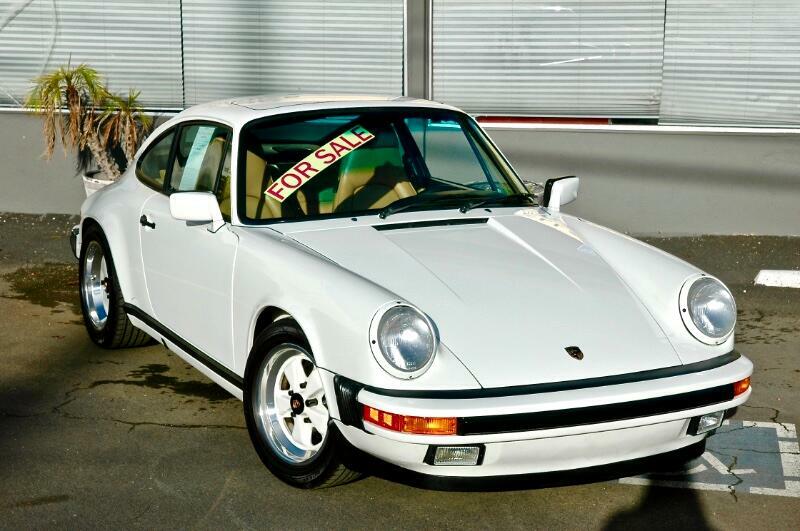 This immaculate 1989 Porsche 911 Carrera coupe with a grand prix white exterior and a tan leather interior has been extremely well cared for and maintained. 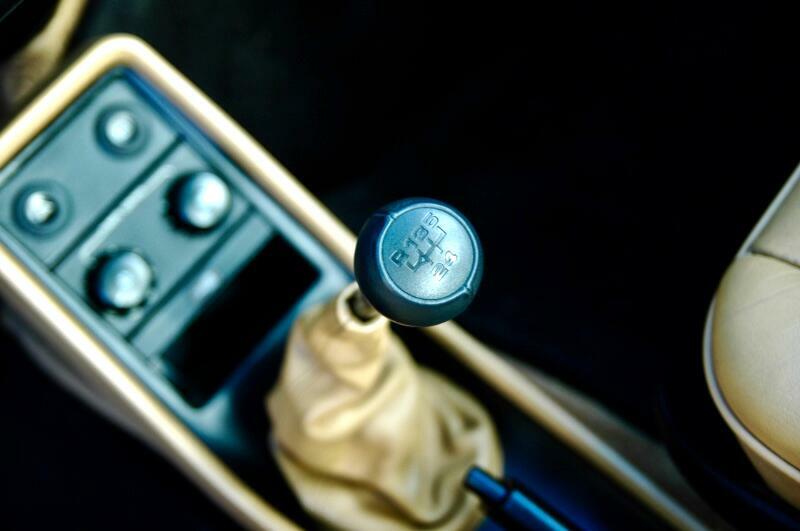 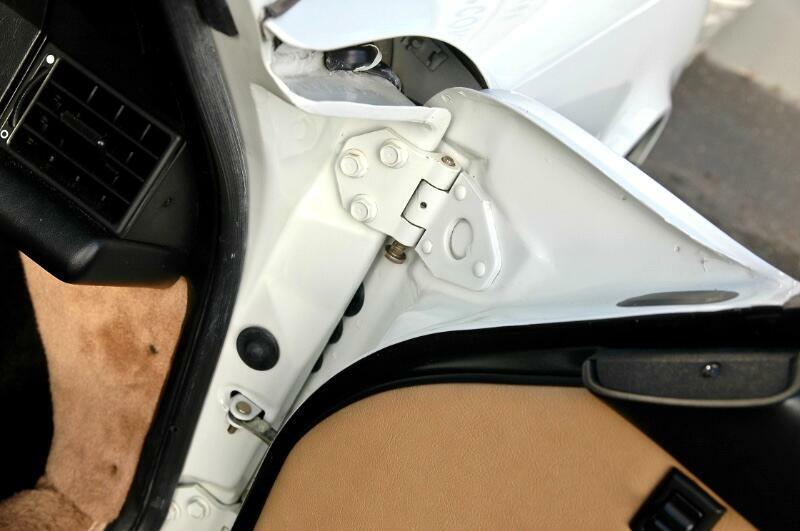 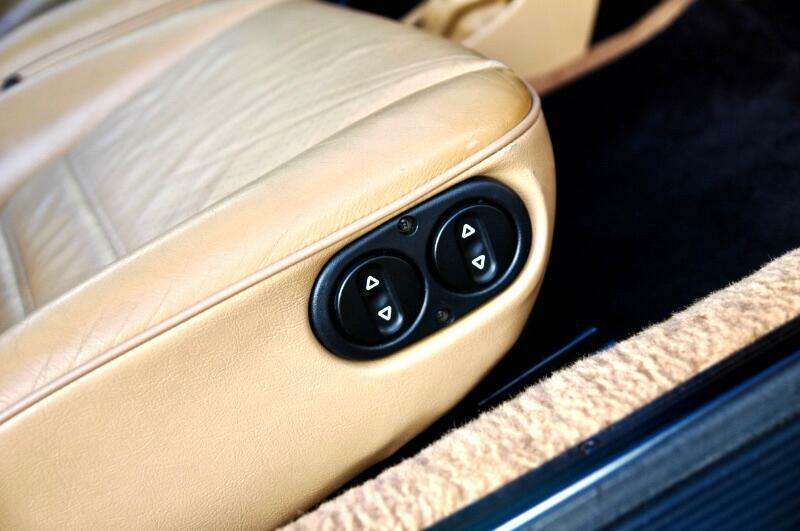 It comes with a 5-speed manual G50 transmission that shifts smoothly in all gears. 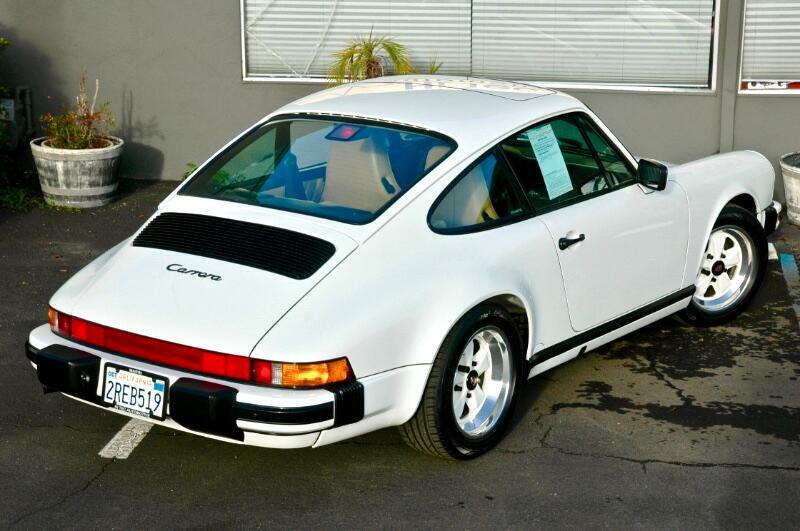 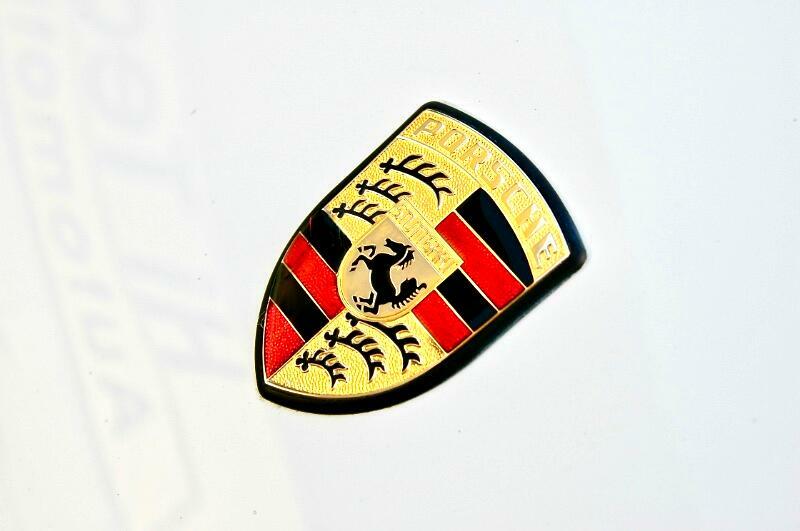 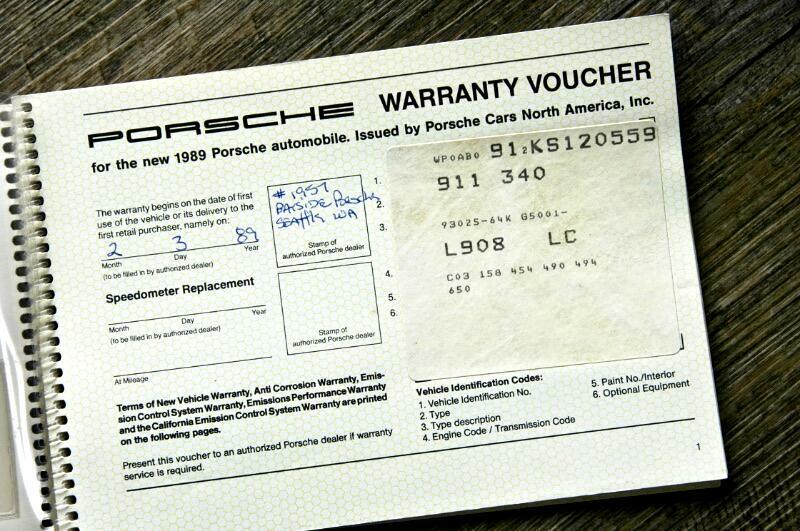 It was delivered new to Bayside Porsche in Seattle Washington where upon the owner drove it for approximately 2200 miles before bringing it to the San Francisco Bay Area where it has resided since then. 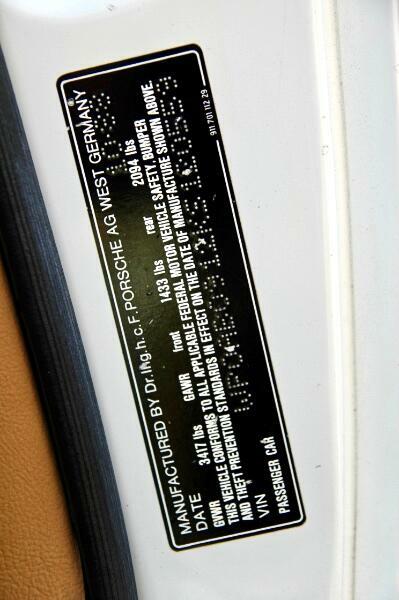 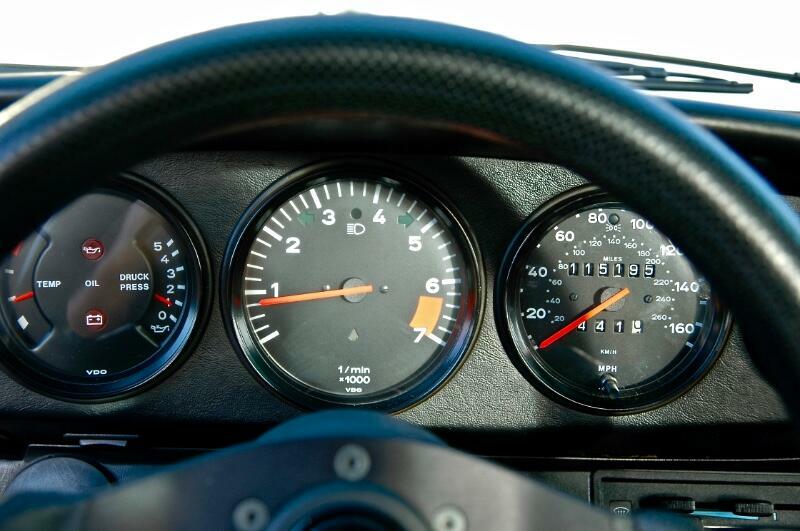 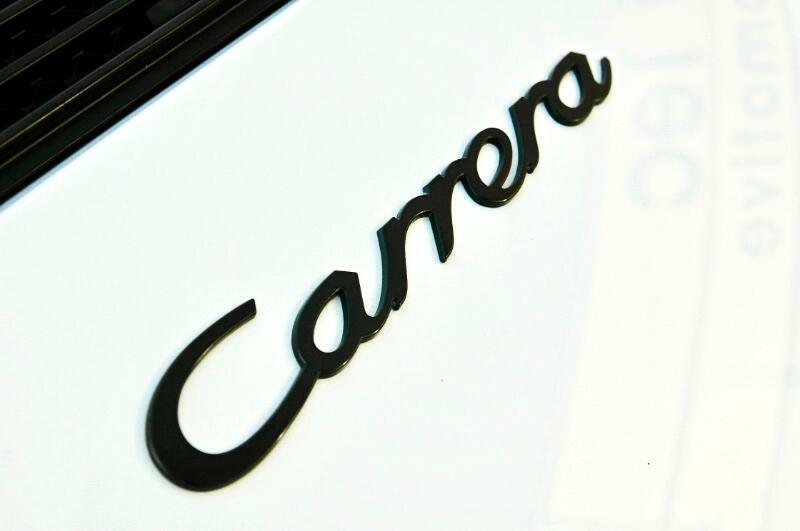 With 115195 miles on the odometer the Carrera looks and performs solidly and smoothly. 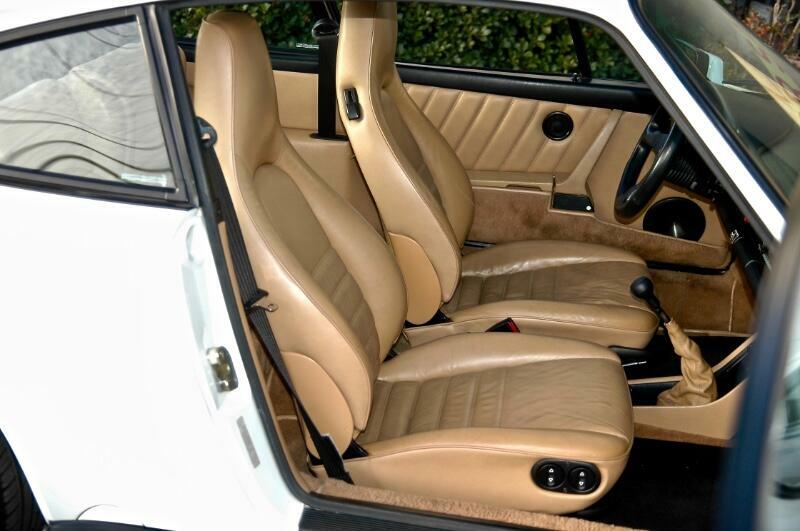 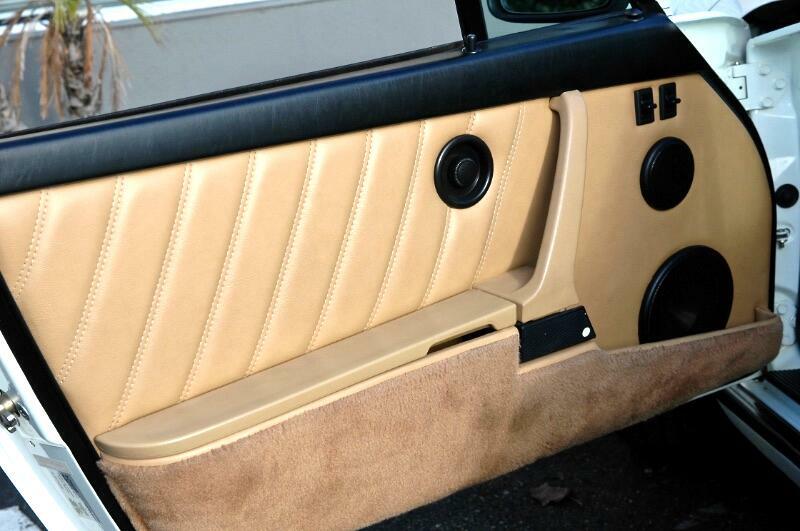 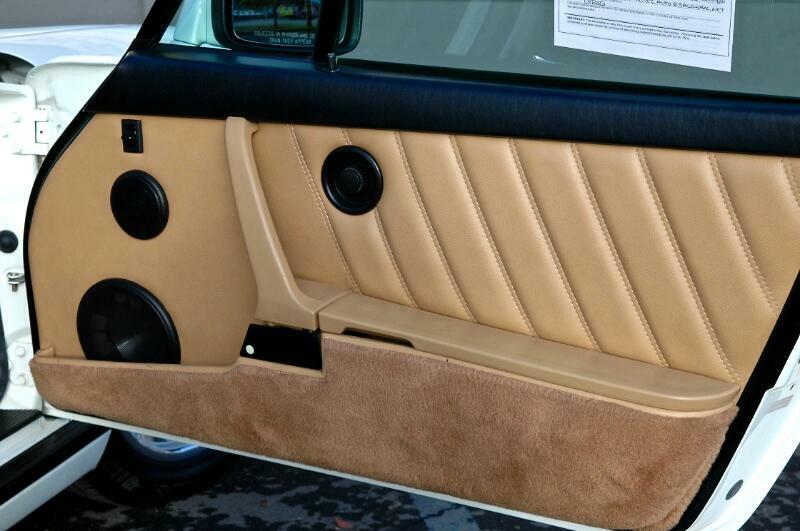 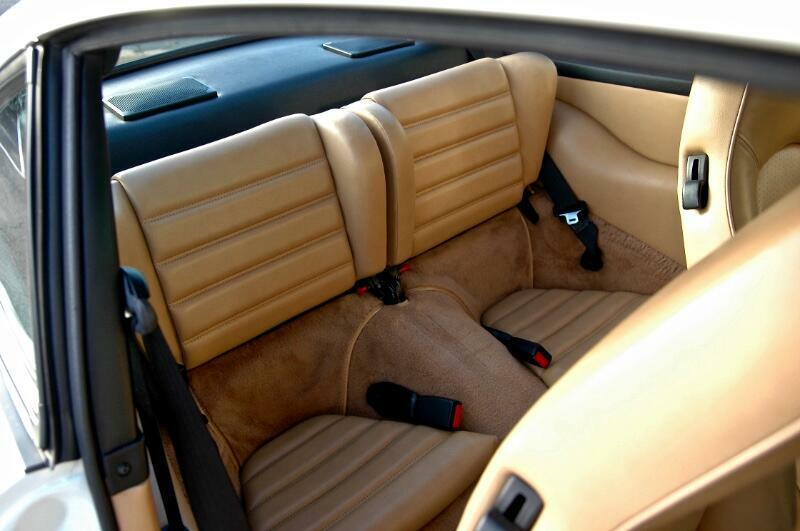 The interior is in excellent condition with no rips or tears in the leather and the dash is free of any fading or cracks. 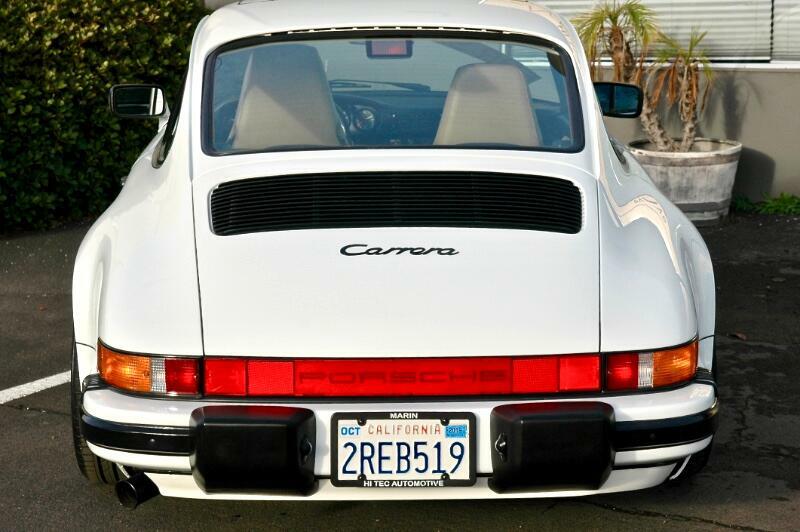 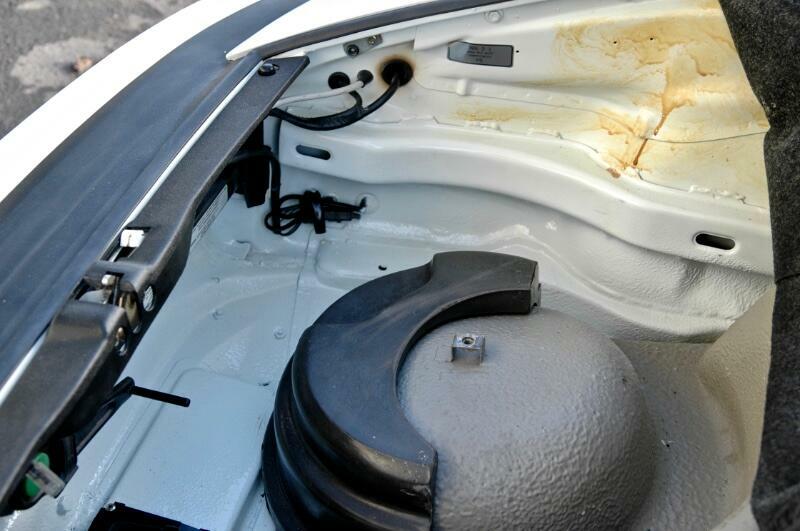 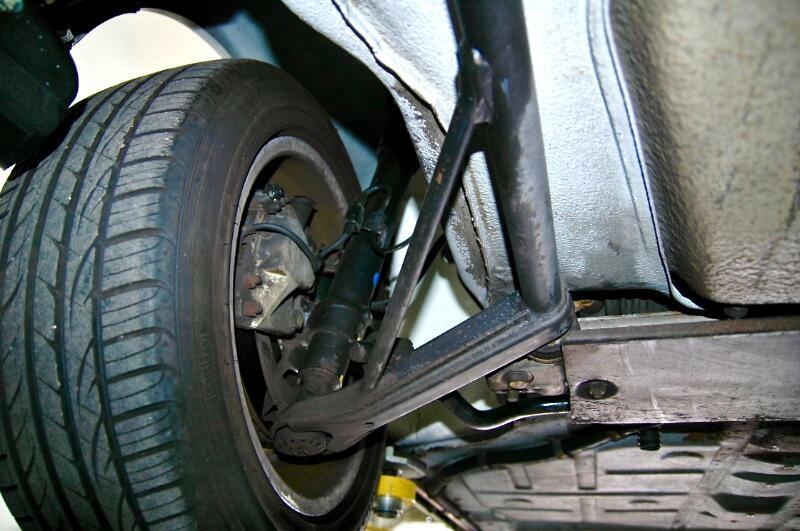 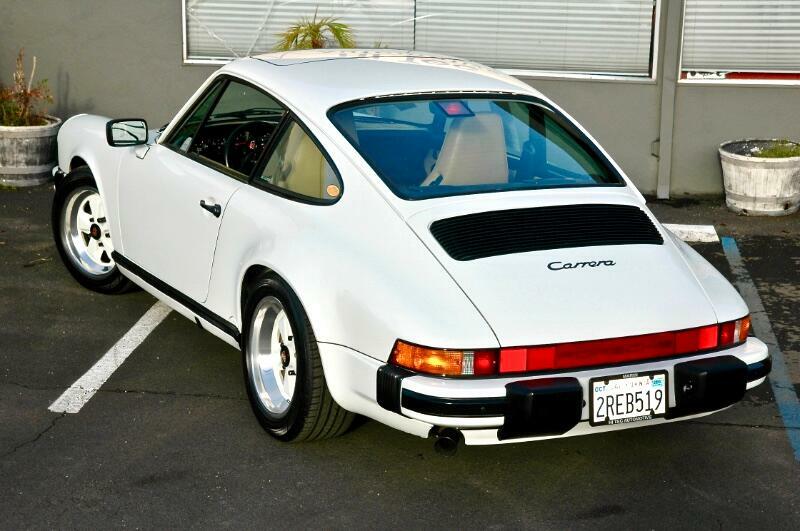 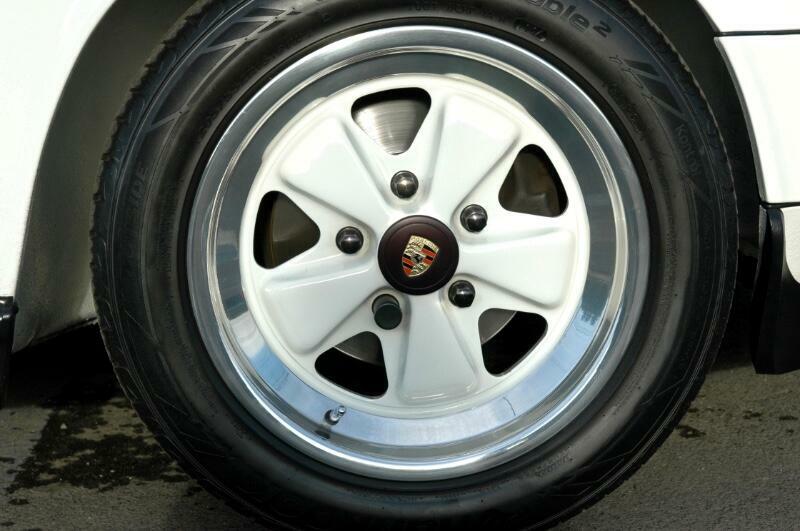 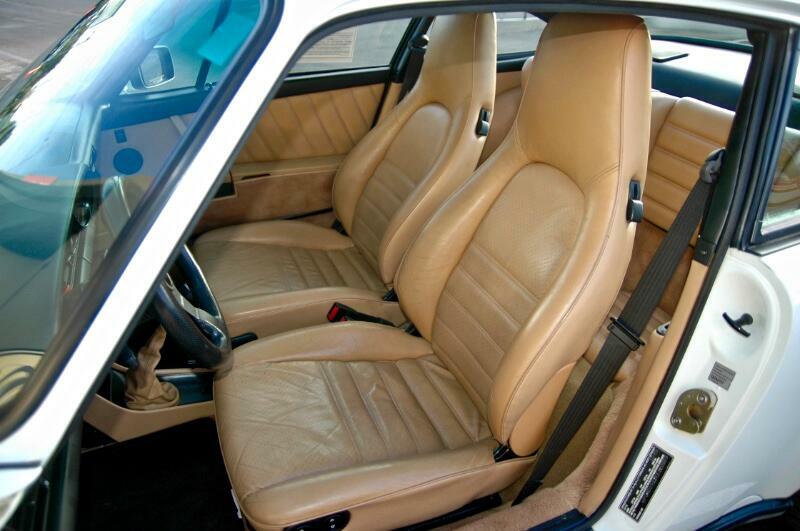 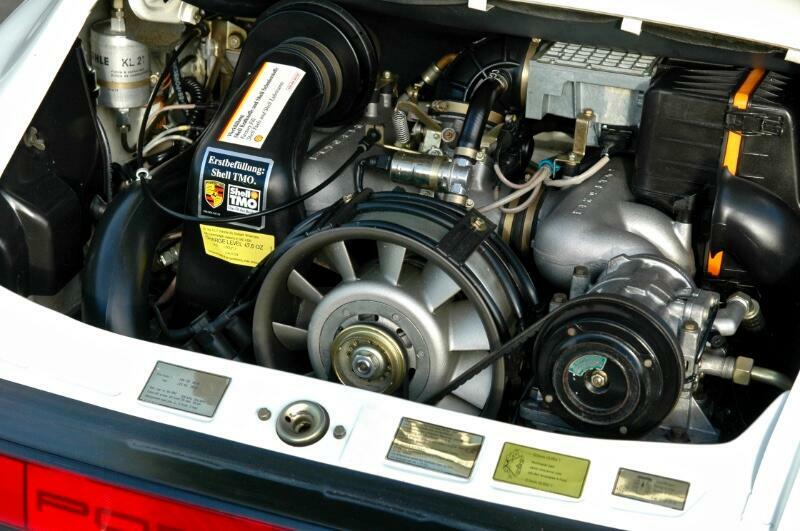 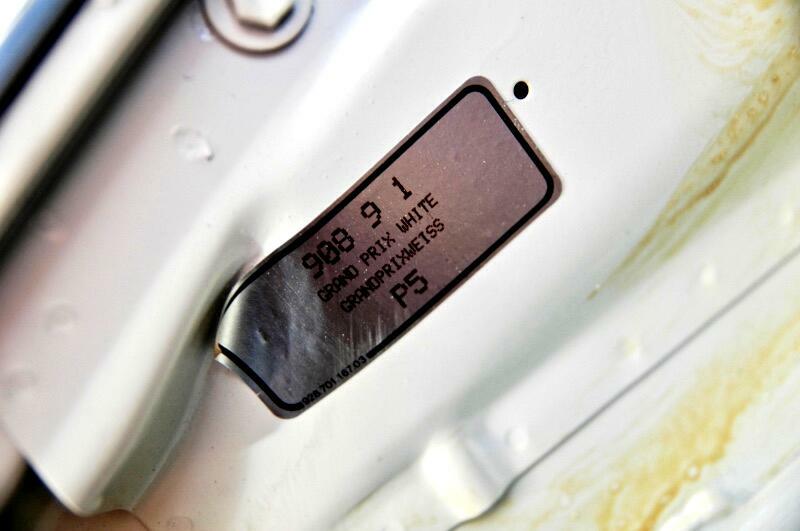 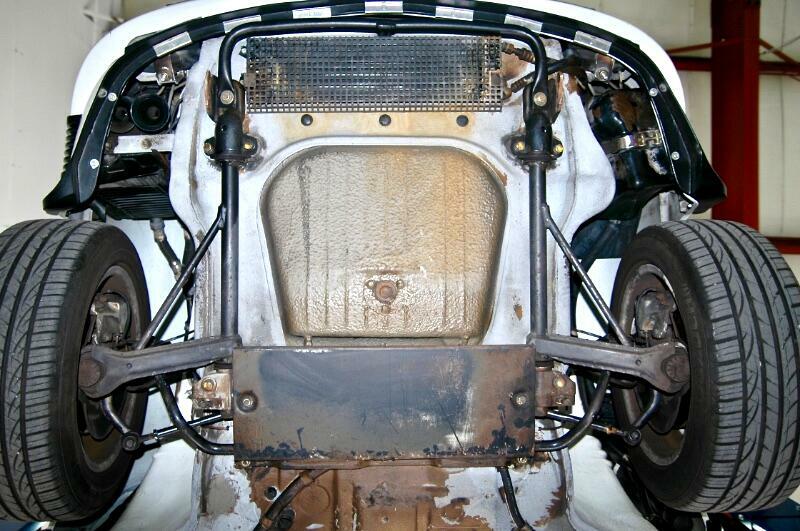 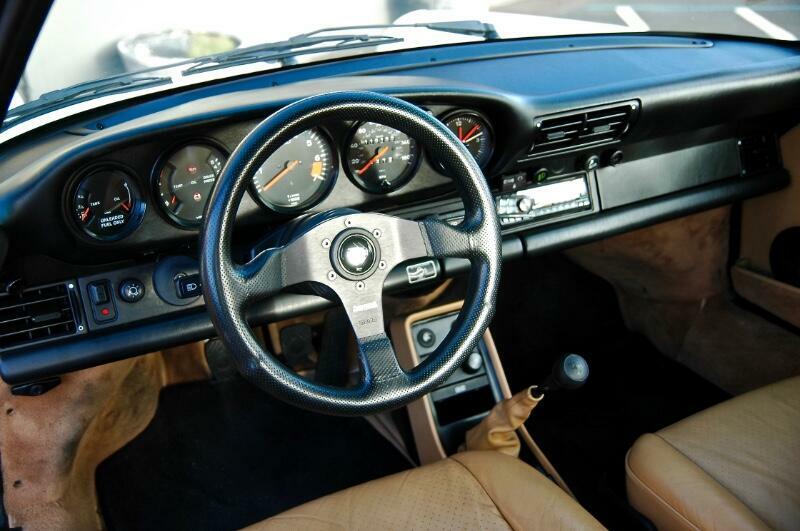 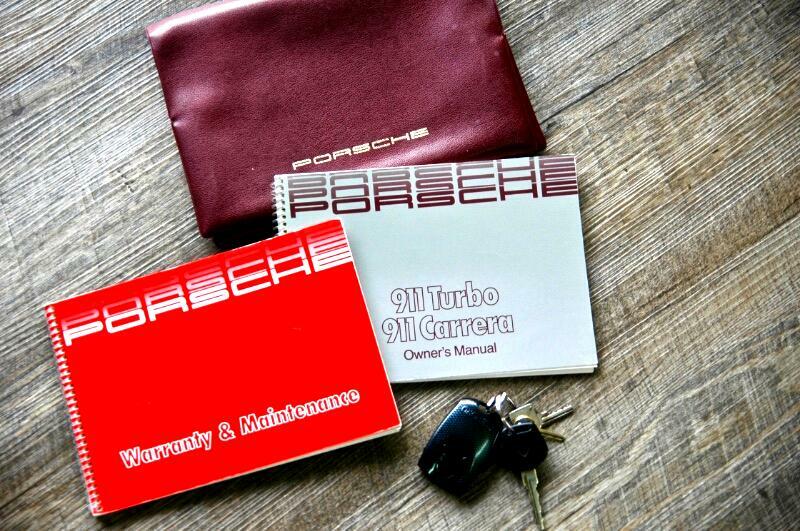 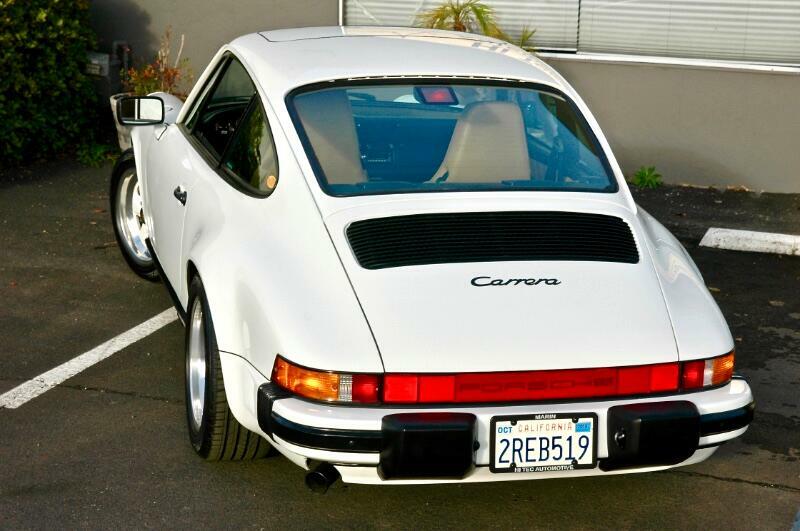 The Carrera appears to have been garaged its entire life and never driven in rain or snow. 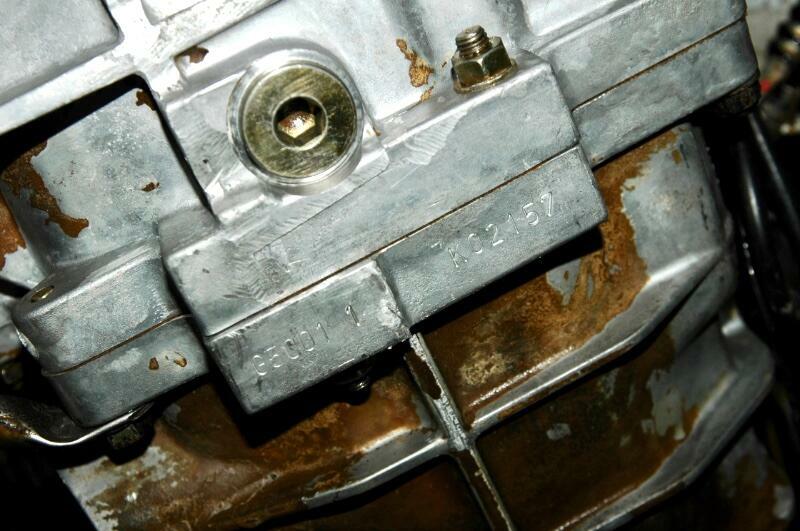 Engine compression is strong at #1 cylinder @180 #2 cylinder @180 #3 cylinder @185 #4 cylinder @185 #5 cylinder @185 and #6 cylinder @185. 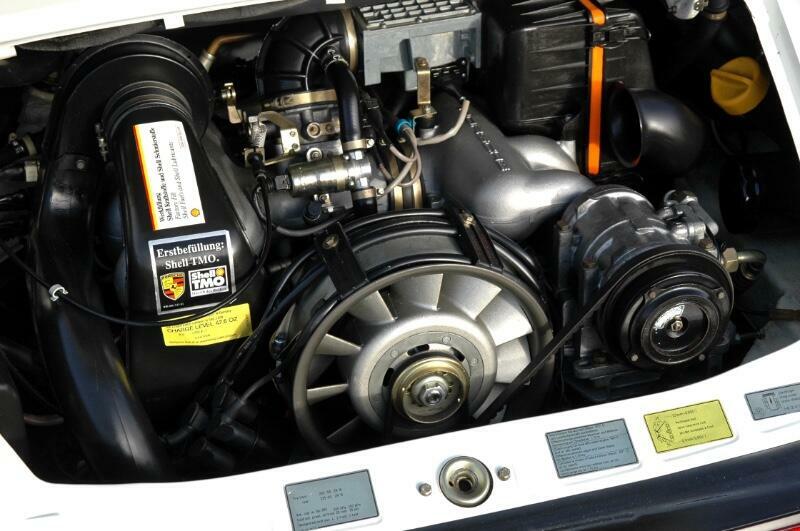 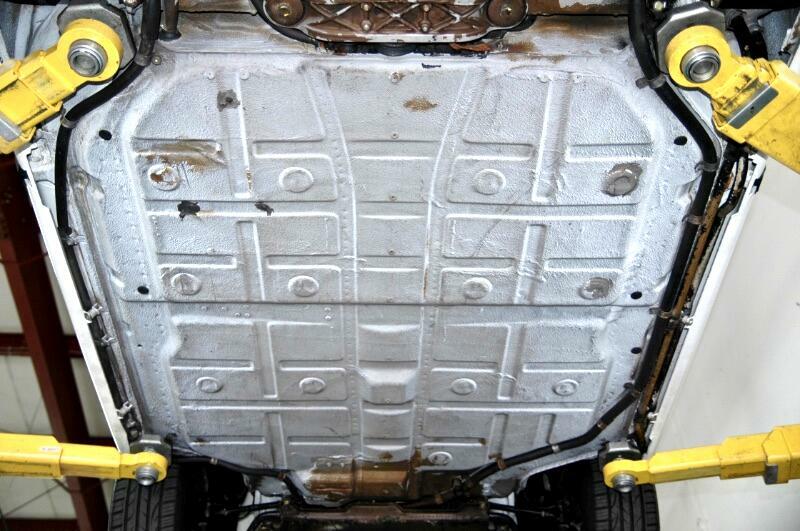 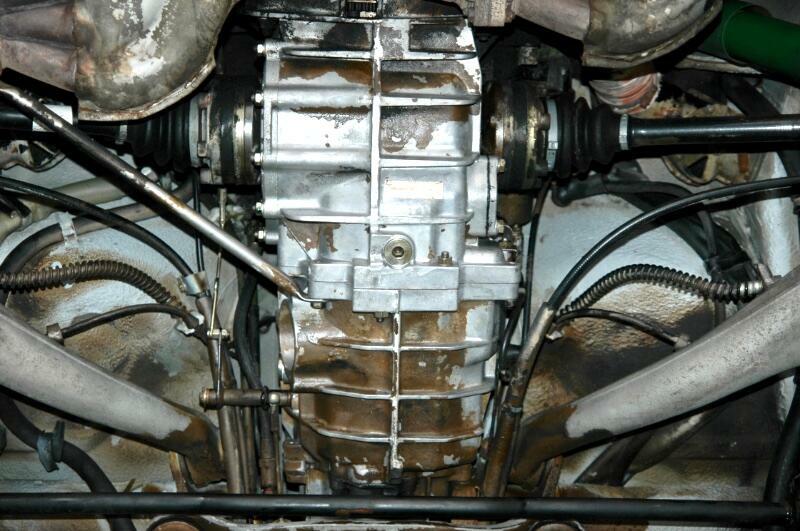 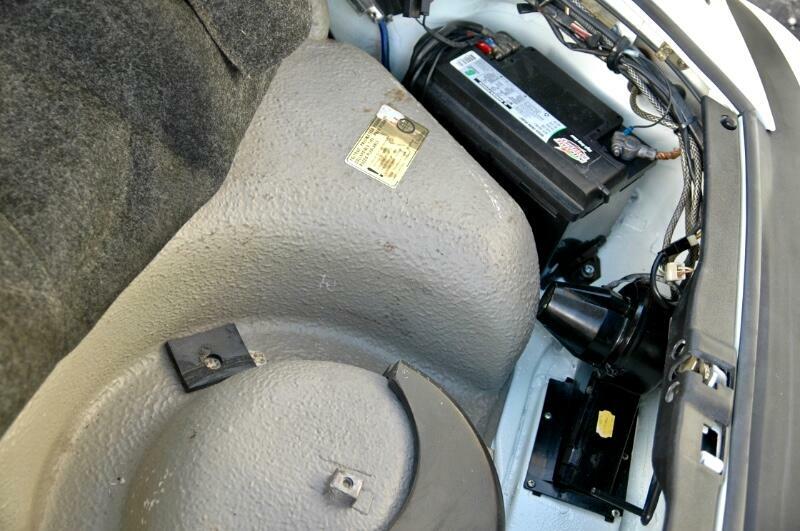 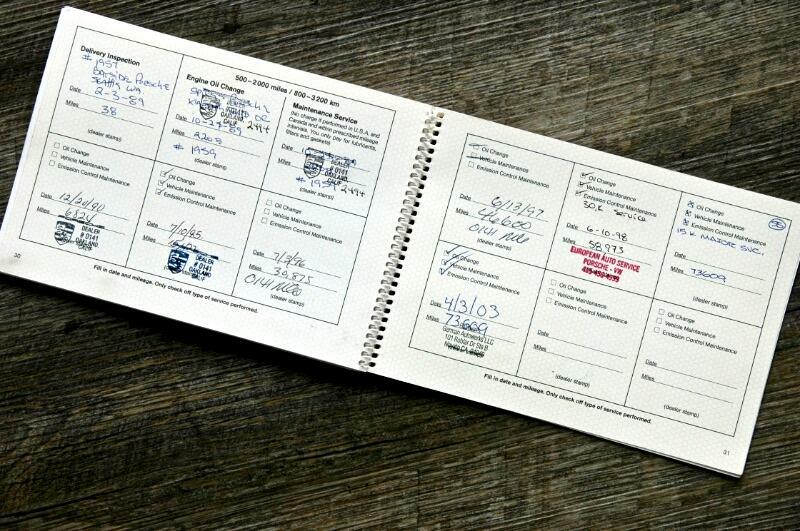 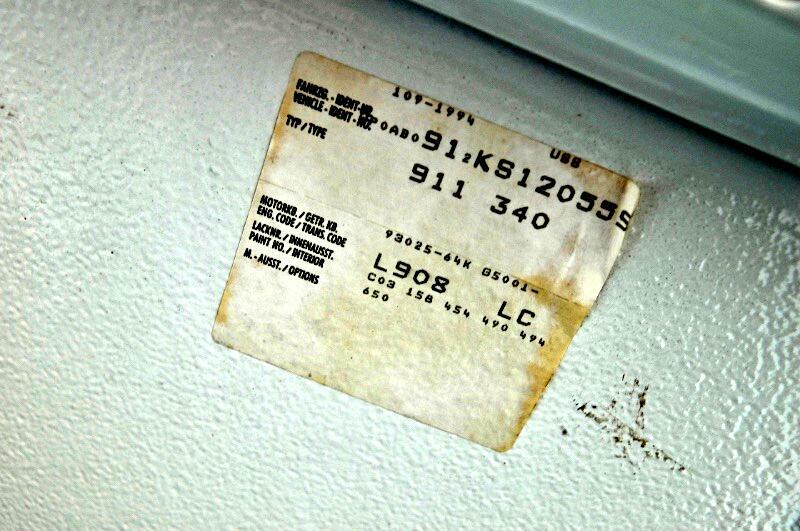 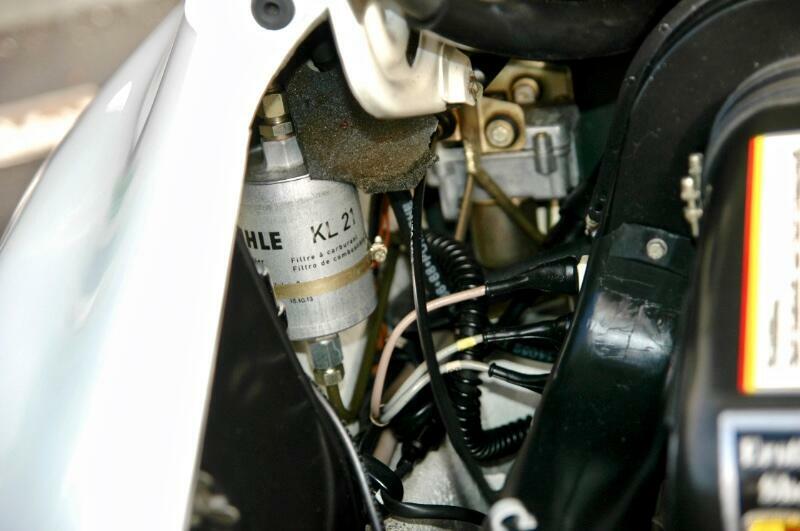 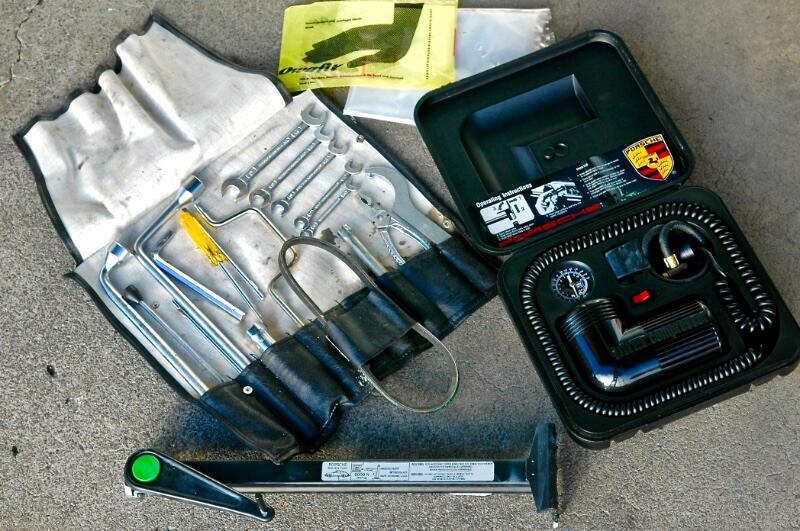 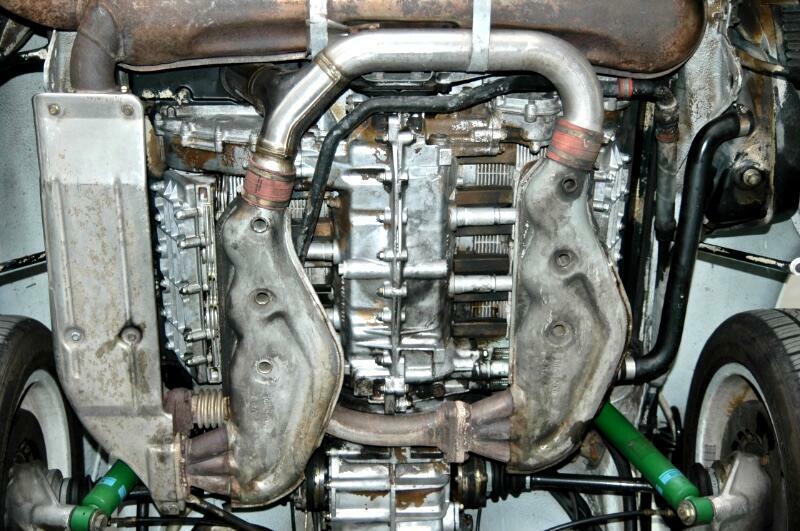 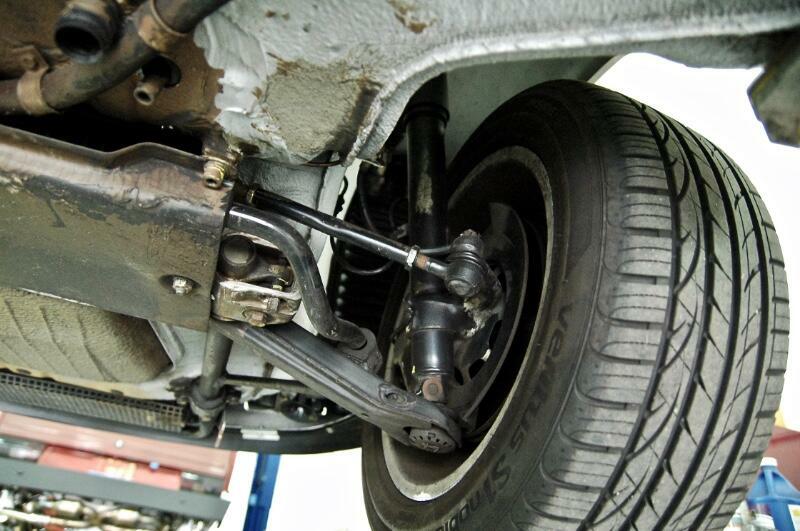 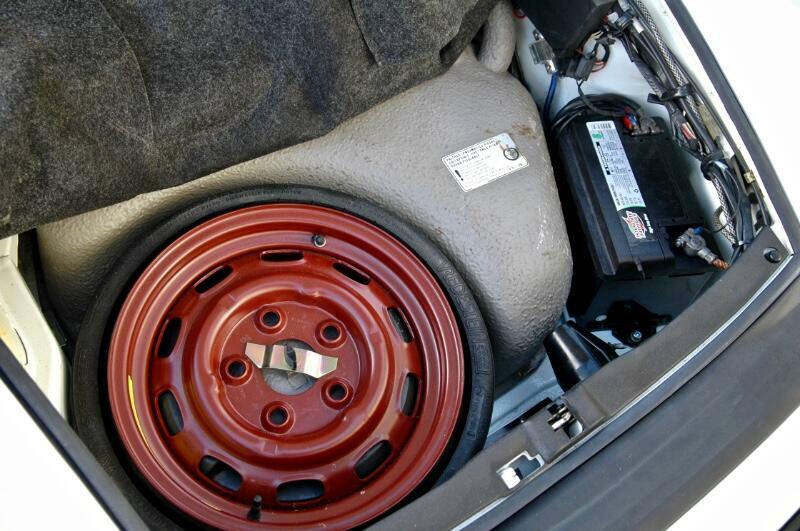 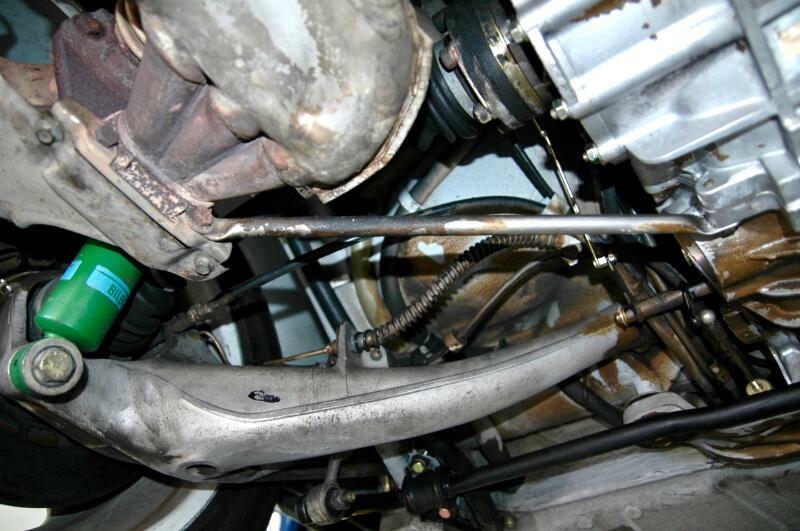 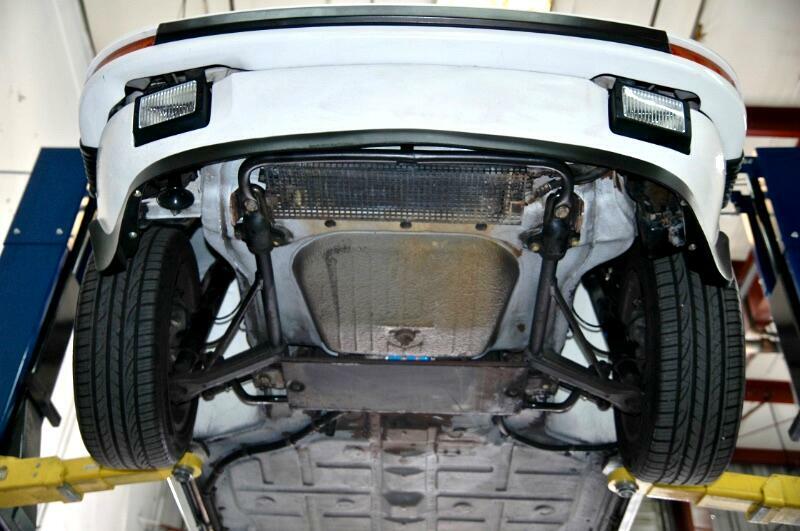 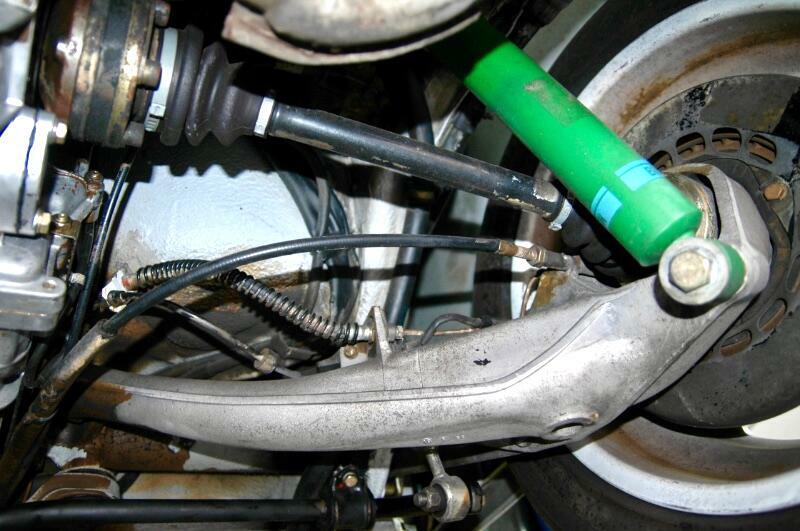 It has received a major service @ 111337 miles and there are no oil leaks in the engine or transmission.